For every budget! 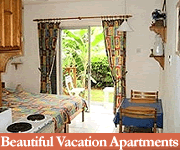 Think a Caribbean vacation is outside your budget? Think again! 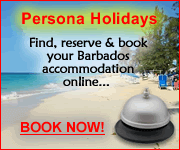 Barbados offers inexpensive guest houses with basic amenities as well as more exclusive inns. 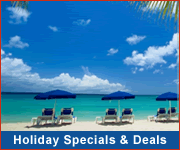 Click around on the properties below to find the perfect match for your holiday. Estimated rates are in US$ per room, per night. Check individual properties for actual rates. 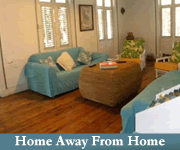 Most Barbados guesthouses offer excellent rates and are an affordable, more homely and cosy alternative to hotels and resorts. 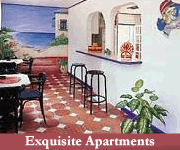 Expect basic amenities and limited facilities. 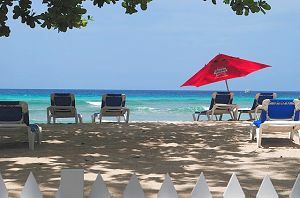 In addition to these budget properties, Barbados has more exclusive guest houses for an exquisite holiday experience. 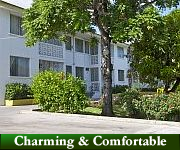 These offer more amenities and facilities, while maintaining an intimate atmosphere. 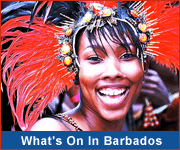 Tip: If you visit Barbados in the "summer" off-season (mid-April to mid-December) you'll enjoy lower rates.